North Korea is holding a huge rally in capital Pyongyang to mark the end of the Workers’ Party Congress, the first in 36 years. The congress of North Korea’s ruling party cemented the position of leader Kim Jong-un, elevating him to the role of party chairman. On May 10, state media announced that Kim Jong-un’ sister, Kim Yo-jong, had been elected to the ruling committee. The Congress also endorsed the national policy of building nuclear capability alongside economic development. Hundreds of thousands of North Koreans have joined the rally in Pyongyang, where Kim Jong-un was seen waving to the crowds and chatting with military and party officials. People marched through the square waving pink paper flowers, colored balloons and red party flags. Floats were also moved through the square, some of them carrying mock-ups of missiles. 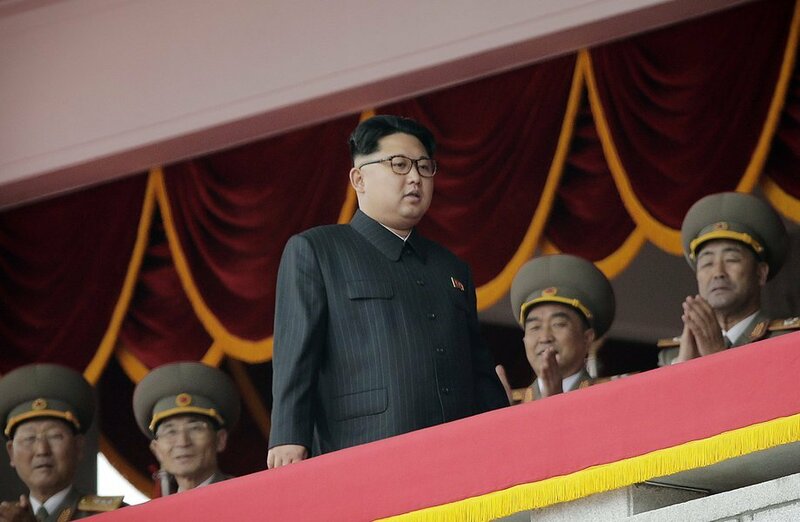 The confirmation of a new title for Kim Yo-jong had been widely expected. Kim Jong-un’s younger sister is already influential as vice-director of the Propaganda and Agitation Department, but her elevation to the central committee is seen as a further consolidation of power around her brother. More than 100 foreign reporters have been granted visas to cover the congress, although only a few were, briefly, allowed in to watch the meeting. The congress, which began on May 6, also launched a new five-year plan for the economy, which has been hit by some of its strongest sanctions yet after the country’s recent nuclear and rocket tests. Kim Jong-un also used a speech to say North Korea would not use its nuclear weapons unless its sovereignty was threatened. China has sent a message of congratulations to Kim Jong-un on his new position, though it declined to send a representative to the gathering.